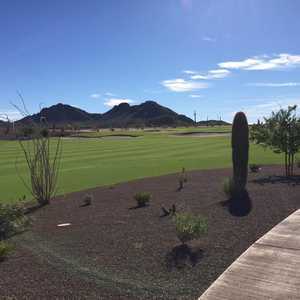 Copper Canyon Golf Club at Sun City Festival is an upscale daily fee, 27-hole golf course and the centerpiece of an active adult community built by Pulte/Del Webb. 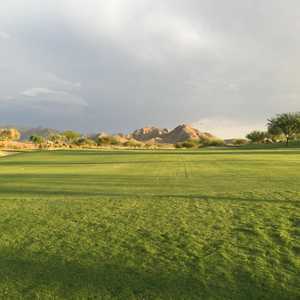 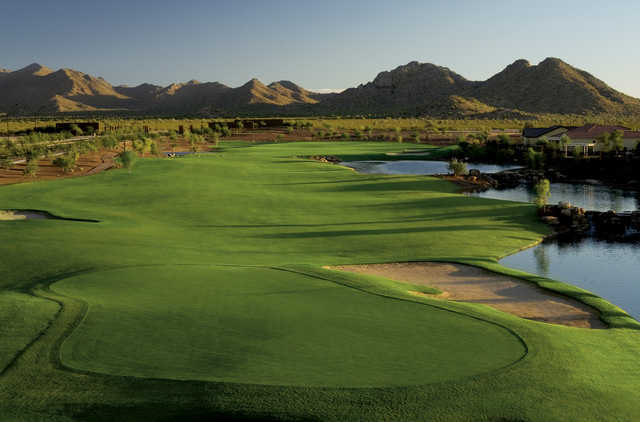 Designed by Lee Schmidt and Brian Curley, Copper Canyon Golf Club is set against the backdrop of the White Tank Mountains, west of Phoenix. 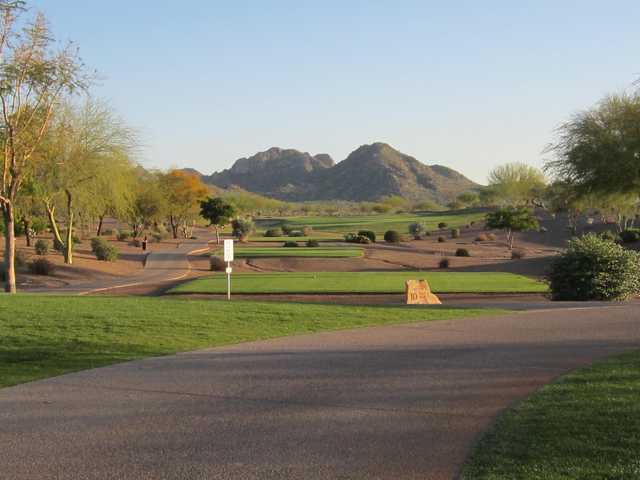 The golf course features 11 lakes around its generous fairways and undulating greens. 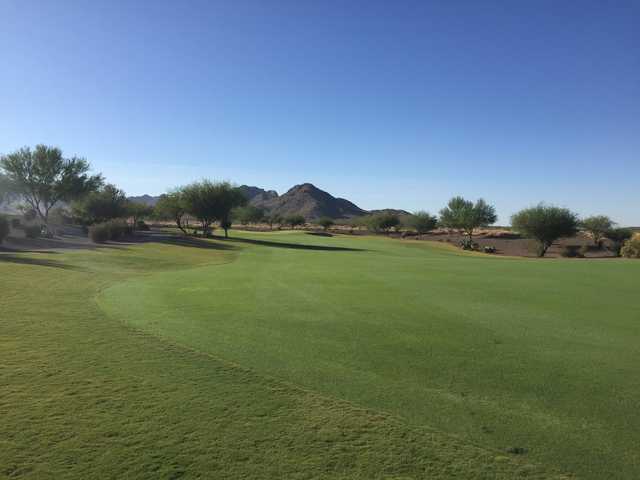 Practice facilities are some of the best in the valley with more than100 yards in tee length. 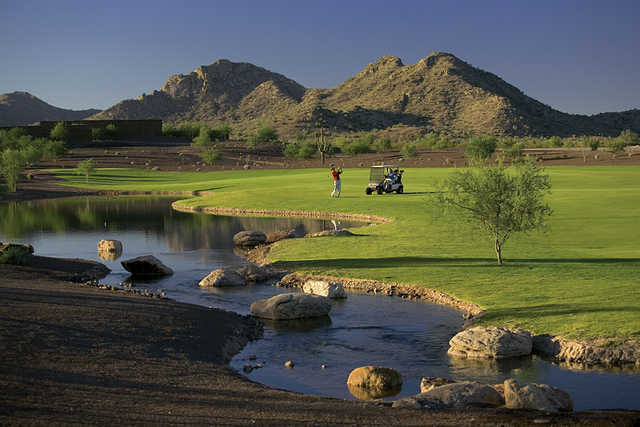 Managed by Troon Golf, the golf facility also features the Indigo Grille with a wide array of menu items.